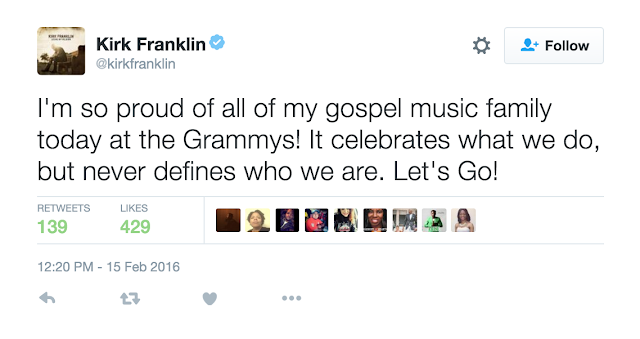 Here are the Gospel winners at the just concluded 2016 Grammy Awards. They won in the Gospel and Christian music categories. The Best Gospel Performance/Song award was won by Kirk Franklin for "Wanna Be Happy?" This is his eight Grammy win. He beat Anthony Brown & Group Therapy, Travis Greene, Israel Houghton & NewBreed and Brian Courtney Wilson to take the coveted prize. The recent disapproval in some quarters about his involvement with Kanye West in Kanye's new album "This is Pablo" did not dampen his spirit. This is what he said on Twitter about the win. 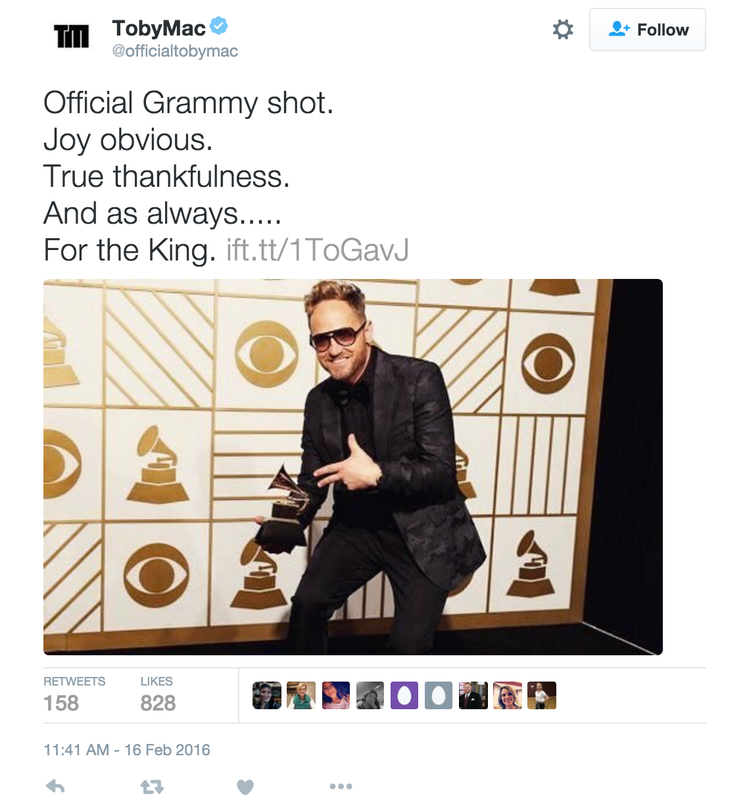 TobyMac took home the award for the Best contemporary Christian Music Album with his album "This is not a test". 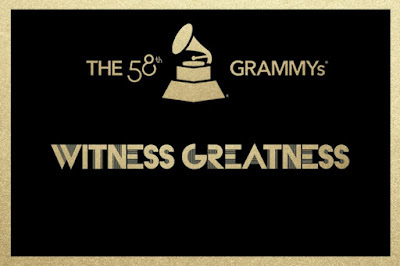 Other nominees in the category included Chris Tomlin for Love Ran Red, Matt Maher for Saints and Sinners, Lauren Daigle for How Can it Be and Jason Crabb for Whatever the Road. Toby TobyMac collaborated with a diverse group of artists, including for the first time in a decade, his former DC Talk bandmates Kevin Max and Michael Tait on this album. This was Toby's third Grammy award. This is what he had to say on Twitter after the win. 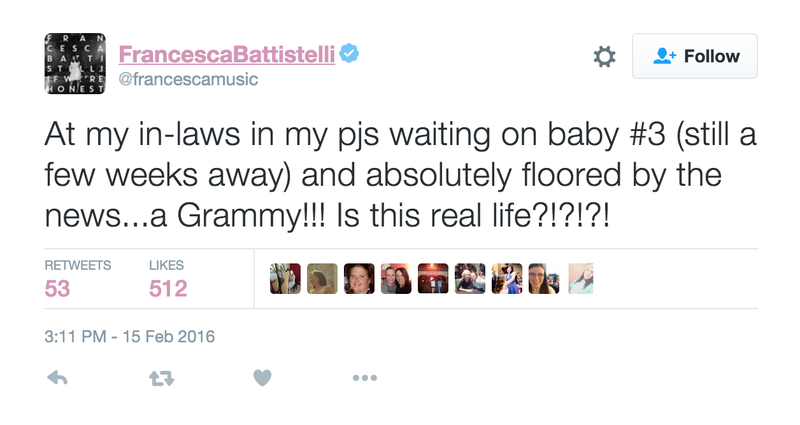 Francesca Battistelli won the Best Contemporary Christian Music Performance/Song with her single "Holy Spirit". The song beat TobyMac's song "Feel It", Third Day's song "Soul On Fire", Matt Maher's "Because He Lives (Amen) and Crowder's "Lift Up Your Head Weary Sinner. Francesca received her first Grammy Award nomination in 2009, for Best Gospel Performance with her single "Free to Be Me." Here is the official video for the song "Holy Spirit"
This was her reaction on Twitter when she heard the news as she could not make it to the award night. 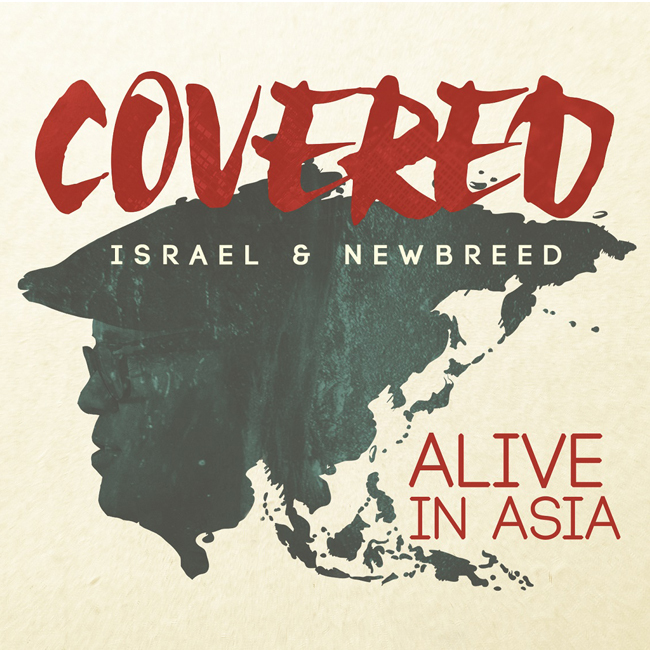 Worship leader Israel Houghton was not left out in the win as he won the award in the Best Gospel Album category for Israel & New Breed's live album Covered: Alive in Asia. Houghton was also nominated in the Best Gospel Performance/Song for the live rendition of the song "How Awesome is Our God," which featured Yolanda Adams. Finally, the The Fairfield Four won category Best Roots Gospel Album with their album Still Rockin' My Soul. This old group that has lasted for over 90 years, started as a trio in Nashville, Tennessee's Fairfield Baptist Church in 1921. 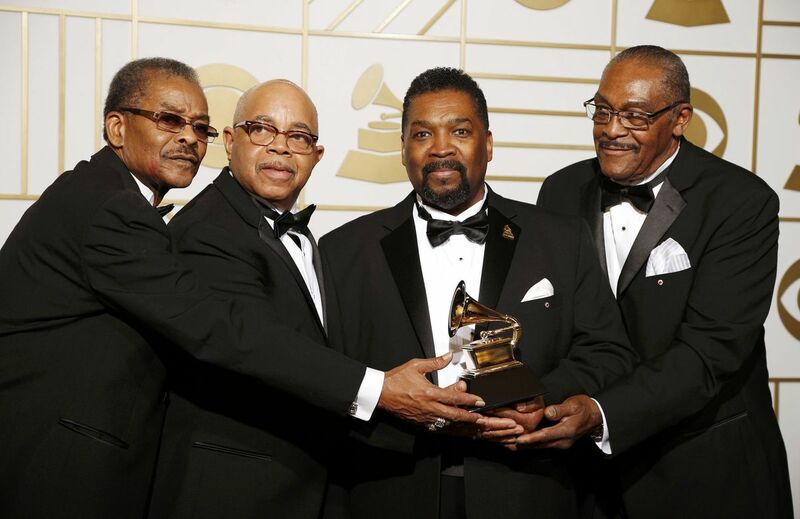 They won their first Grammy in 1997 for the song "I Couldn't Hear Nobody Pray."